To do this, just put the lens on the tip of your finger and hold it up to the light. If the edges flare out, it's inside out. Some lenses have a 1, 2, 3, indicator - make sure the digits aren’t backwards. It should look like a bowl with straight edges. IMPORTANT: Never rinse your contact lenses or lens case with tap water. 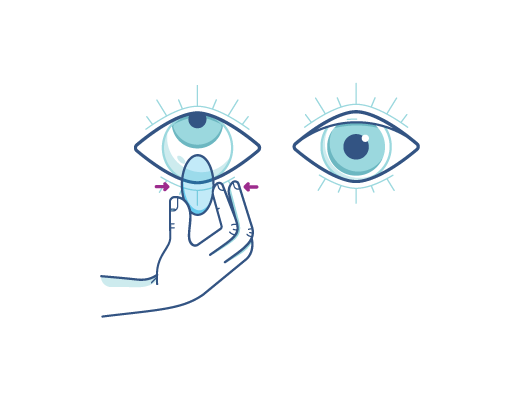 Have questions about putting contact lenses in? 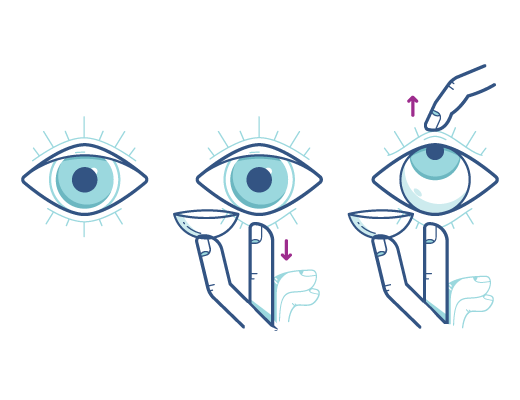 Check out the FAQs below for info on how your contacts should feel. How long will it take for the contacts to feel normal? This varies for everyone. 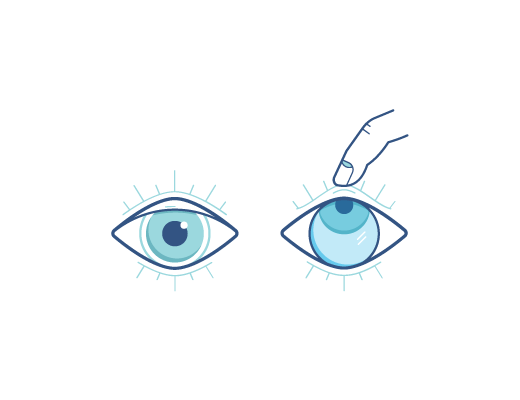 If you feel like it has been too long, the best way to find out why you’re uncomfortable, and what you can do about it, is to talk to your Optometrist. Should the contact move around after I put it in? 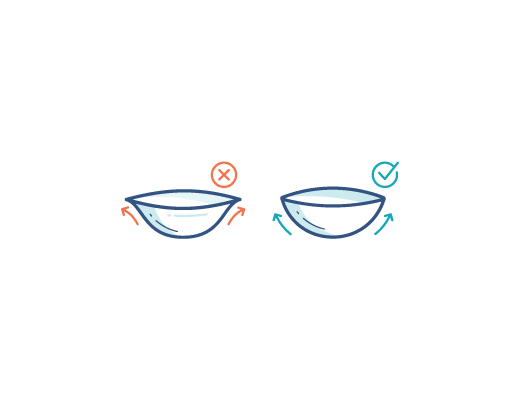 With proper fitting, contacts should stay in place almost all the time. 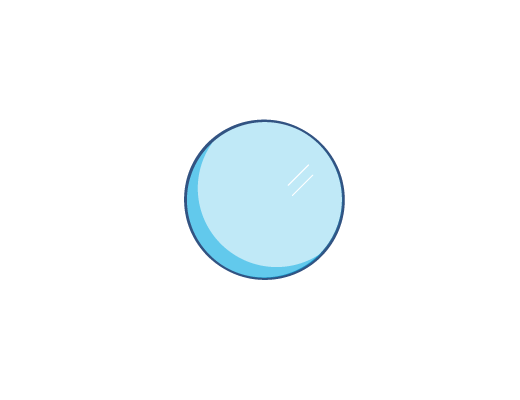 Even on that rare occasion when a contact lens moves out of place, it usually stays on your eye until you can move it back. Is it okay if my vision is still blurry after putting in my contacts? Many things can adversely affect your vision. It could be as simple as dry eyes, poor-fitting, lenses, or an out-of-date prescription. It could also be a sign of a more serious problem not related to your contacts. You should always talk to your Optometrist about any issues you are having with your vision or your contact lenses. 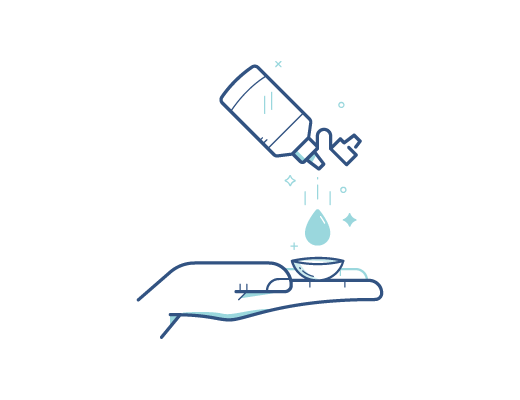 If you wear dailies you can toss them out, but make sure you clean and disinfect bi-weekly and monthly contact lenses. 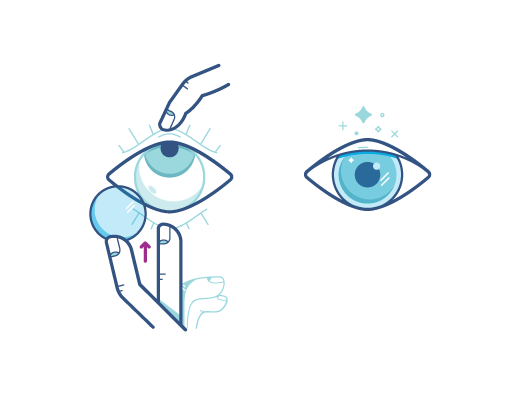 Handling your contacts lenses becomes second nature pretty quickly. 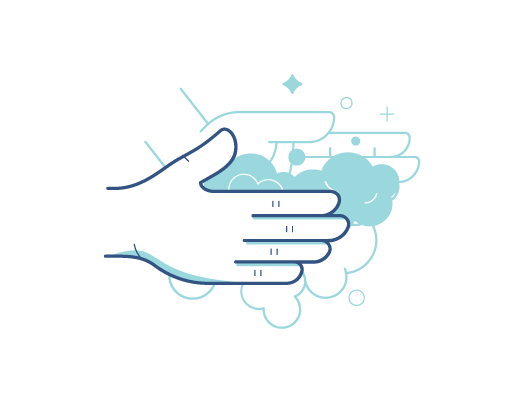 We’ve added a few features to make it even easier. 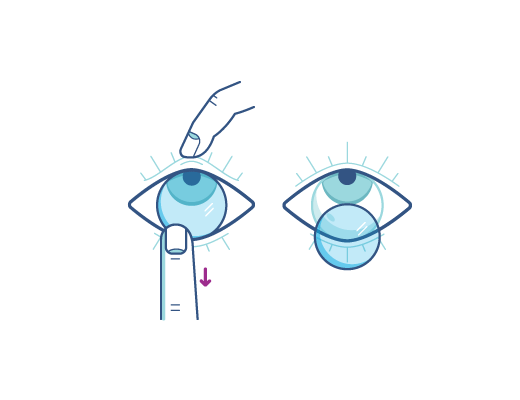 ACUVUE® lenses have a blue tint so you can spot them easily in the case or package. But don’t worry. You can’t see the tint when you put in the contacts. Once you’ve got the lens on your finger, there are ways to tell if it is inside out. If it’s shaped like a bowl with straight edges, you’re good. If the edge curves out, it’s inside out.